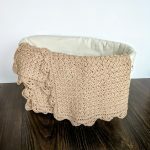 A beautiful baby blanket handmade especially for that precious new bundle in your life! This heirloom style baby blanket is hand crocheted with organic cotton yarn, naturally dyed to a soft tan. 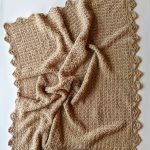 It is a velvety soft blanket that is perfect for a baby girl or boy. 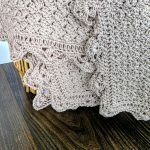 A delicate, but substantial shell edging give the blanket a unique and elegant look, perfect for wrapping up your precious bundle. 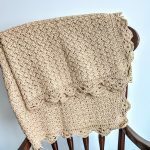 The Precious Bundle baby blanket is an heirloom style baby blanket crocheted with super soft organic cotton yarn. 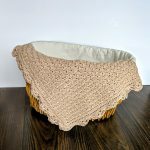 It is perfect for a sweet new baby boy or girl. I created this baby blanket as a gift for a friend’s new baby! She is in LOVE with it! There’s one baby blanket available for purchase! 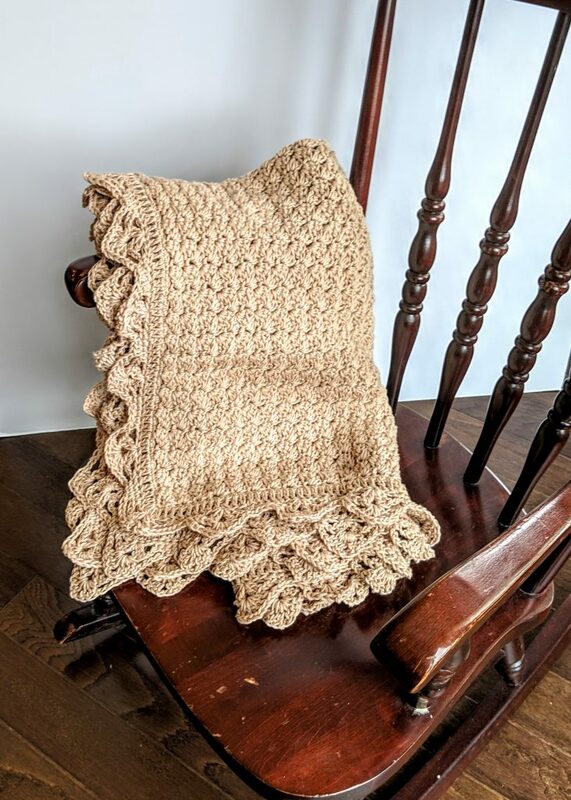 The Precious Bundle baby blanket is handmade with Appalachian Baby Design 100% Organic cotton yarn in Doe – a soft natural tan color. 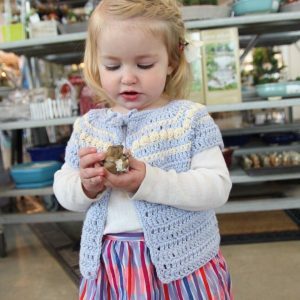 This oh so soft yarn is created from cotton grown organically in Texas and spun by hand by two women in West Virginia. Definitely USA made and super light and soft! Grown, spun, and dyed in the USA – Sustainable! 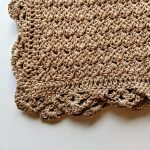 A fancy edging gives this blanket a delicate look. 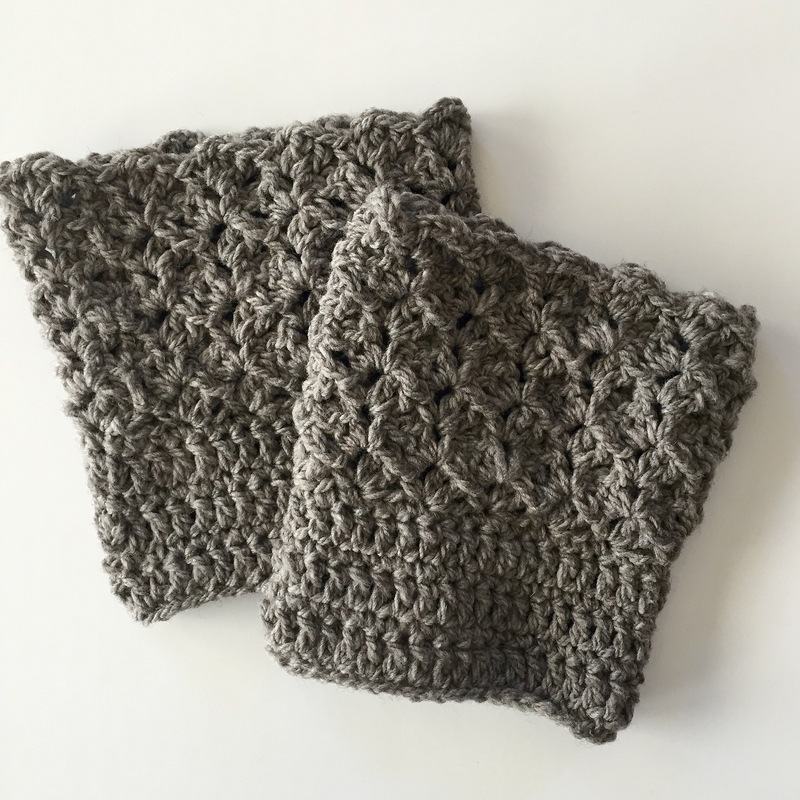 It is crocheted in a modern textured and reversible pattern. This baby blanket is perfect for anyone who prefers to give an eco-friendly baby gift. 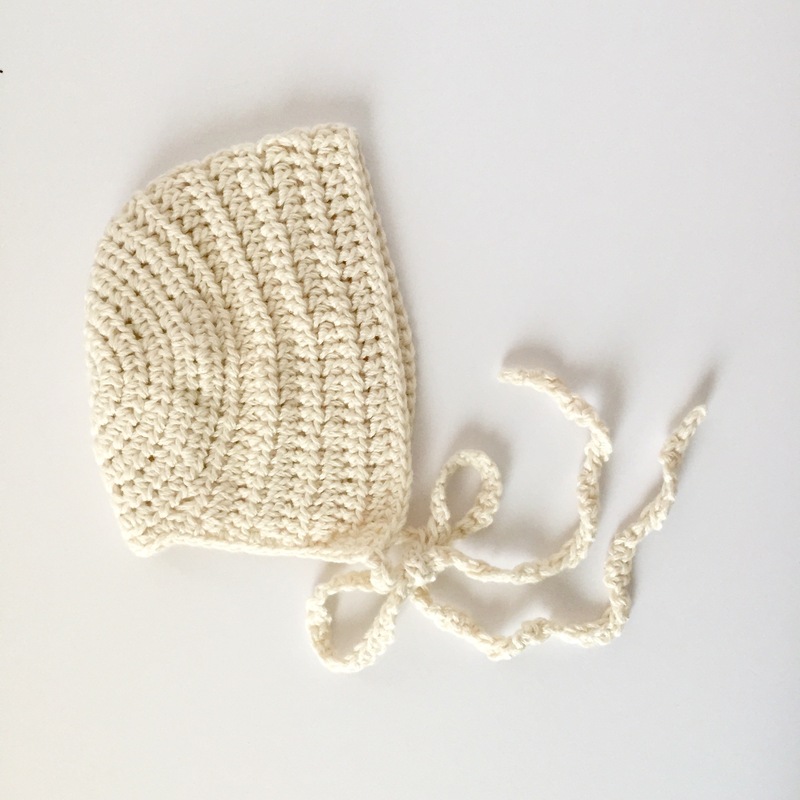 The ORGANIC COTTON is luxurious against that precious newborn skin! 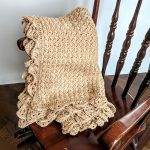 This blanket crochet pattern is part of the Blanket a Month Collection of crochet patterns. 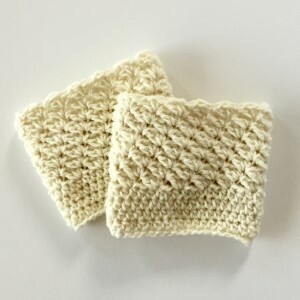 Precious Bundle Baby Blanket pattern and yarn kit are available as well.